It moisturizes well and softens my hands a lot. They are very dry and thick skinned due to my work life. 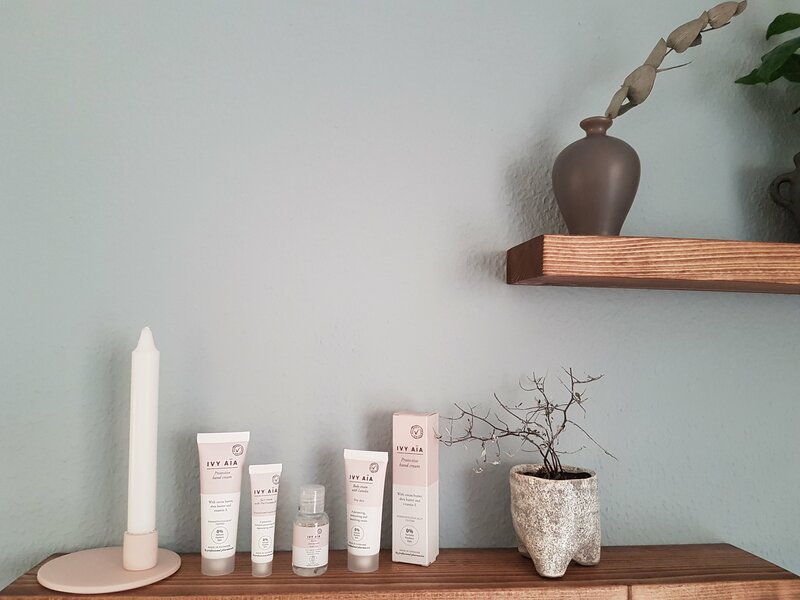 They go through a lot of heat changes quickly during the day, and need some extra help 😀 It must be the shea butter, cocoabutter, almond oil and vitamin E that work their magic on my worn hands!!!! 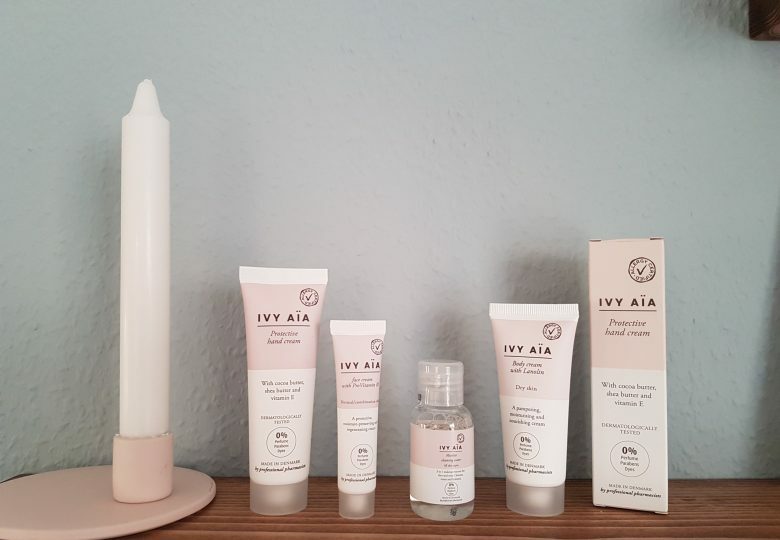 All of IVY AÏAs products are 100% allergy friendly and contain no perfume, perabens and dyes. My skin loves me for it.